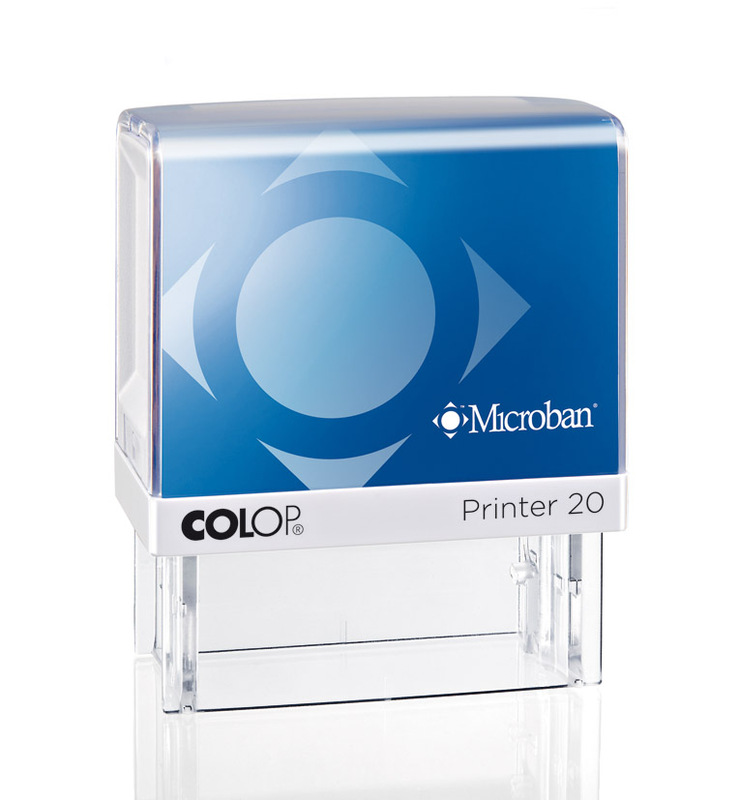 Colop Printer 20 Self-inking stamp with Microban antibacterial protection. Make it personal! 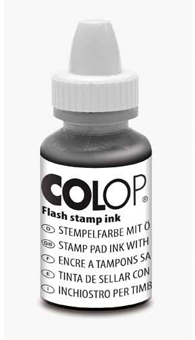 The new Colop Printer line comes available with a fully customisable image card making your stamp unique and personal to you. 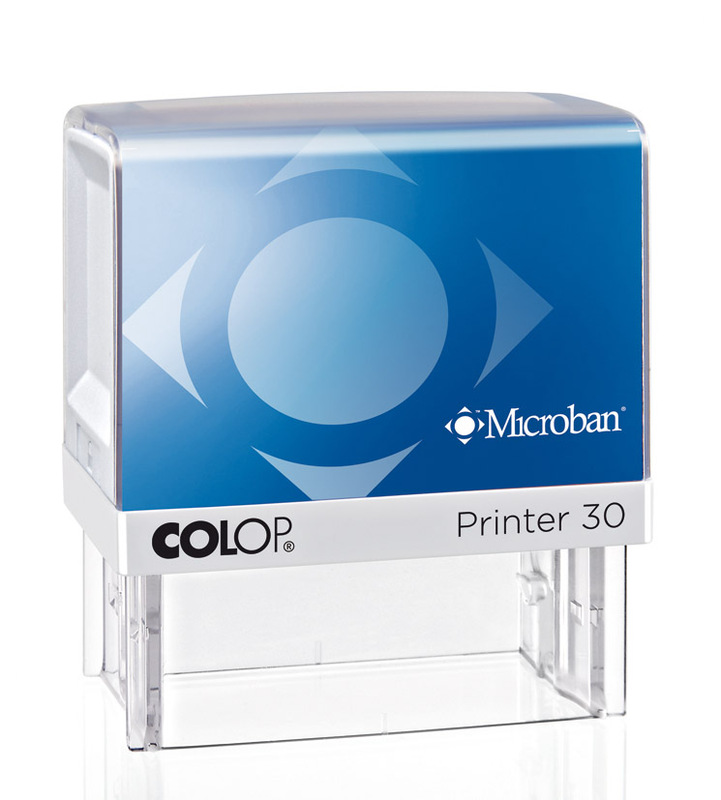 Simply visit imagecard.colop.com to design and print your own personal image card! 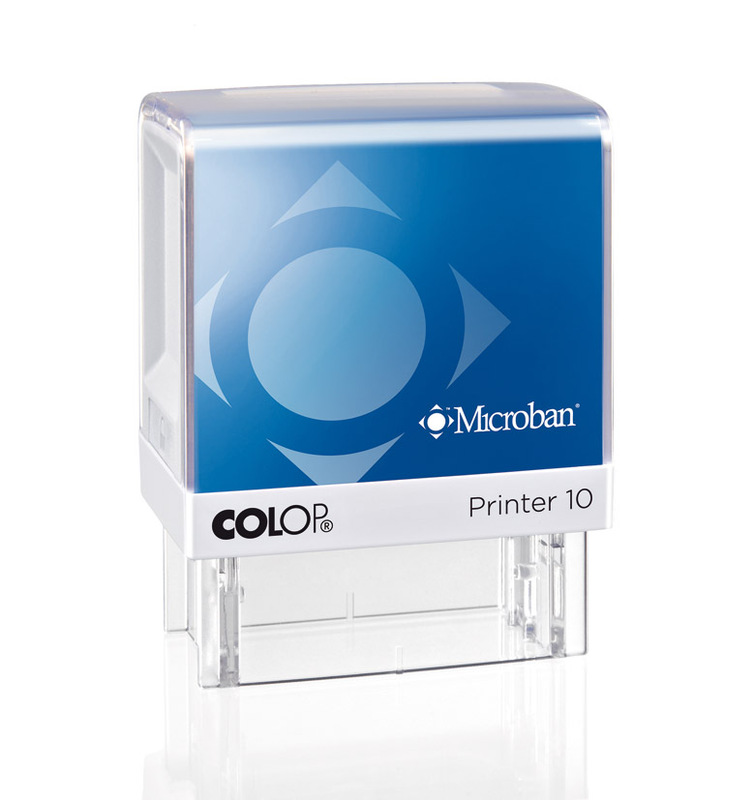 This product was added to our catalog on Thursday 03 January, 2013.